Does Kung Fu Really Work? Over the years I have come across many different people from different martial art backgrounds. My own personal training is a mixture of internal martial arts and external martial arts. I would say when I first got involved with kung fu I was more influenced by external martial arts. However over the many years I have been training I have became more of an internal martial artist. When I was younger I had my youth backing me up. You know when your young you feel like you can pull a school bus around all day. As you get older you begin to realize your really not immortal. I think this is why internal martial arts is harder for younger people to learn. To gain skill in soft martial arts you have to have a lot of patience. That is something that young people don’t have much of. 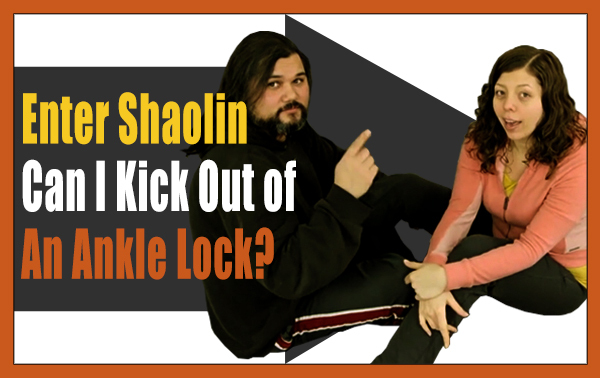 Recently, one of our family members over at Enter Shaolin watched one of the training videos where I was getting ankle locked. From appearances it looked like I could kick out of it. The fact was though, all I could do was sit there and deal with the pain till my sifu decided to let me go. I couldn’t counter attack him because I was to busy dealing with the pain I was feeling. 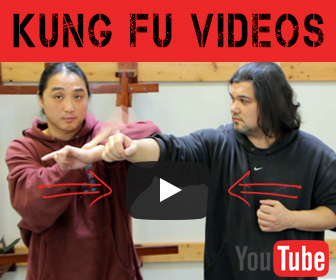 Is Kung Fu Fake Or Is It Real? Unfortunately with all the hype that surrounds the UFC and MMA guys bashing kung fu. 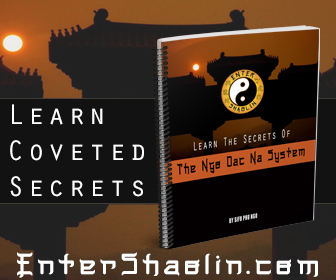 The people that suffer are the ones who are curious about kung fu and don’t really have a way to learn it because. Simply put it’s not the money maker that the UFC and MMA is at the present moment. The fact of the matter is kung fu is as real and dangerous today as it was a thousand years ago. I am not saying that MMA is fake because it’s not. It’s as real as the nose on my face. What I am saying is there are many people out there who mis represent kung fu and there are many people out there that mis represent MMA. Sadly it’s those that can bark the loudest that is heard. Again the people that suffer the most are the people who are sincerely seeking truth and understanding. New “Top Picks”: The Best of Kung Fu Tea!